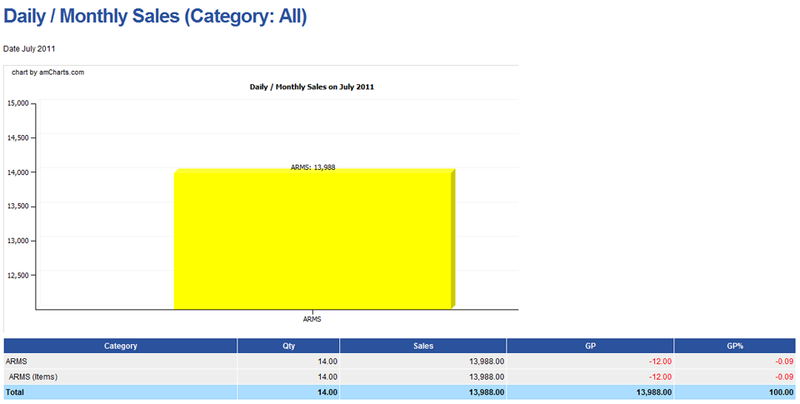 Getting the computer to work is not your job, selling more is. 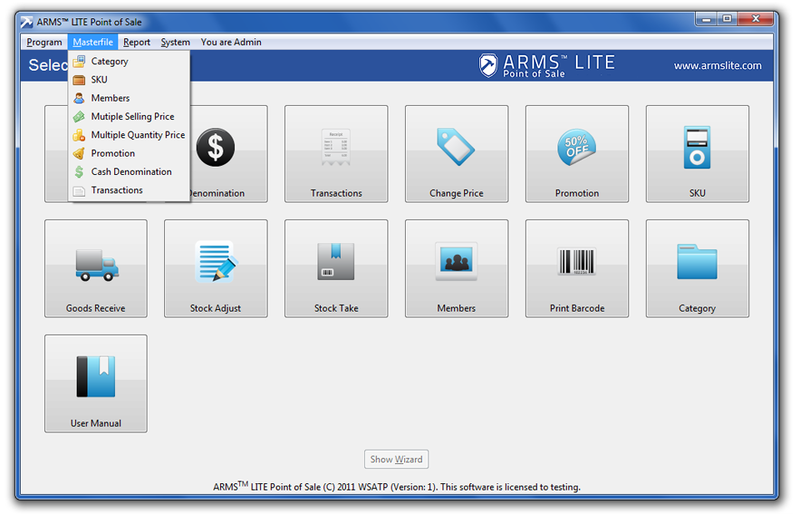 Monitor and update your stock balance in a snap. 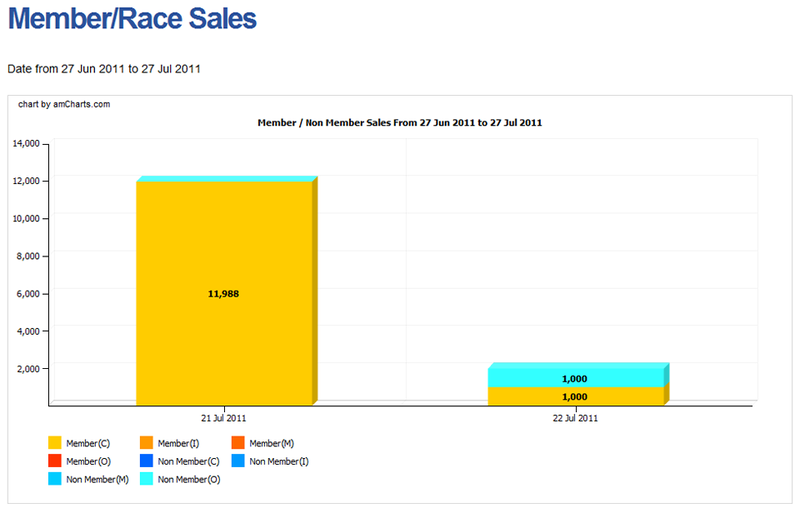 Remind your customers, encourage them to buy more. 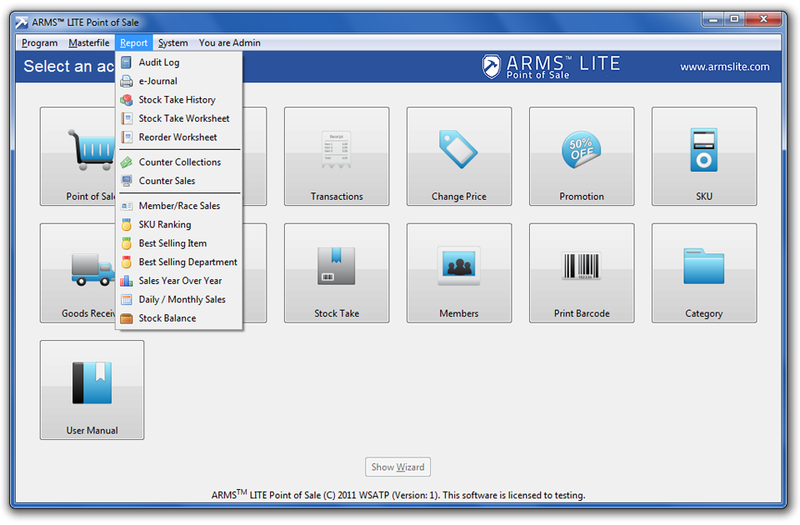 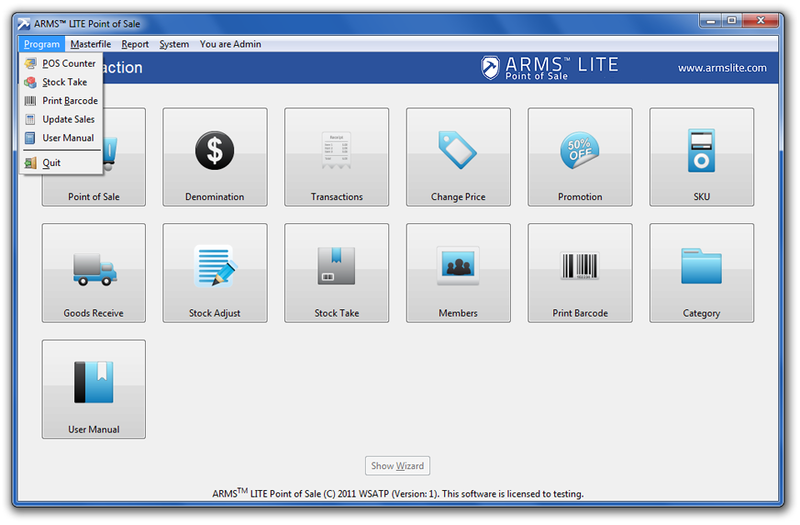 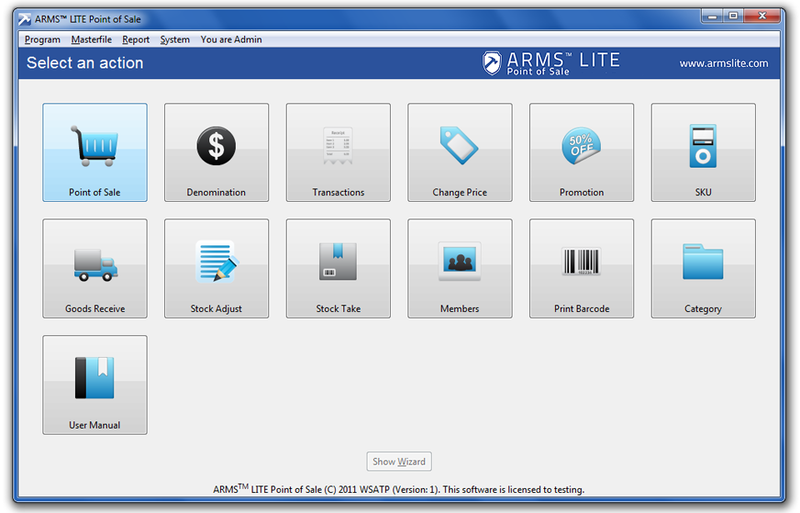 visit ARMS® Software website for more advance retail management system! 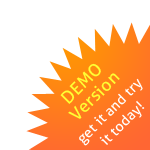 Easily backup your database anytime, and restore them when needed. 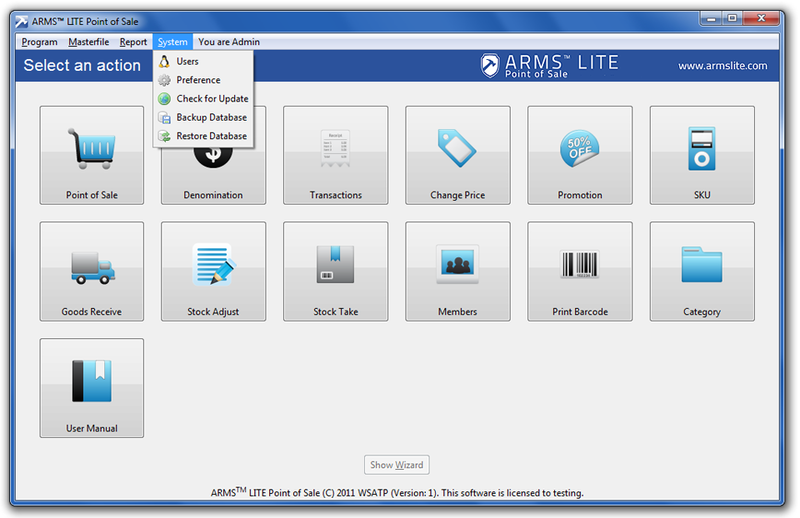 You can even choose to restore only selected data. 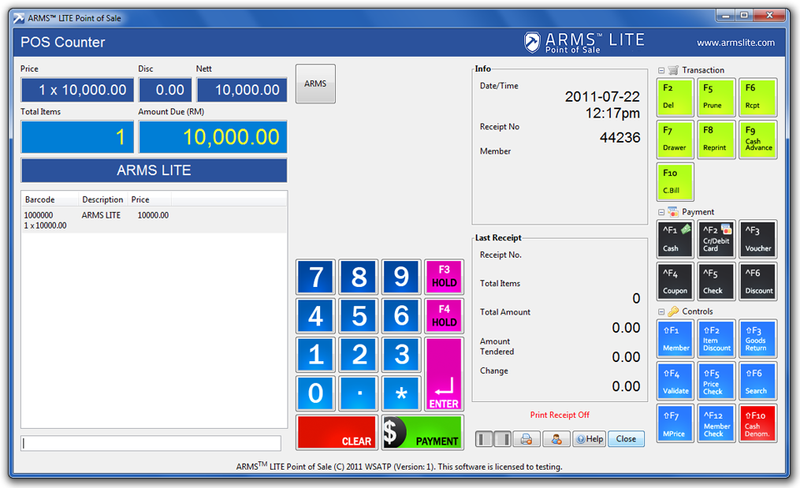 The Point of Sale screen is designed with total flexibility, the touch screen buttons can be hide and show at your own control. 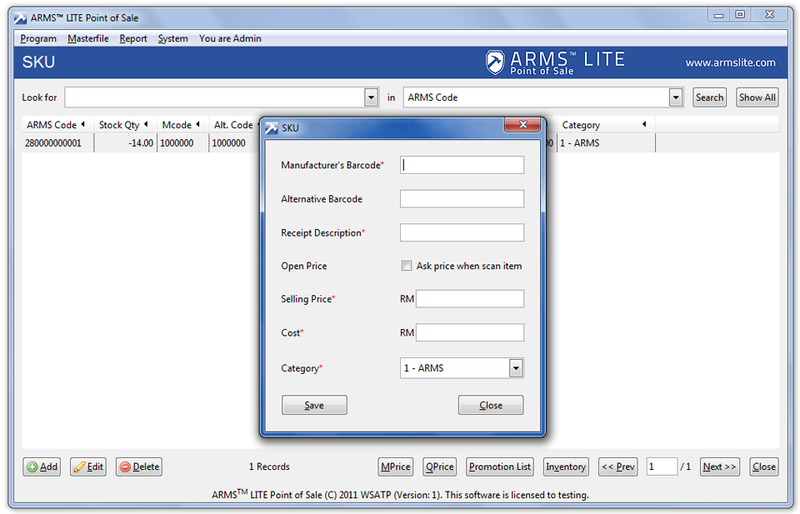 Adding or editing SKU is easy and straight forward. 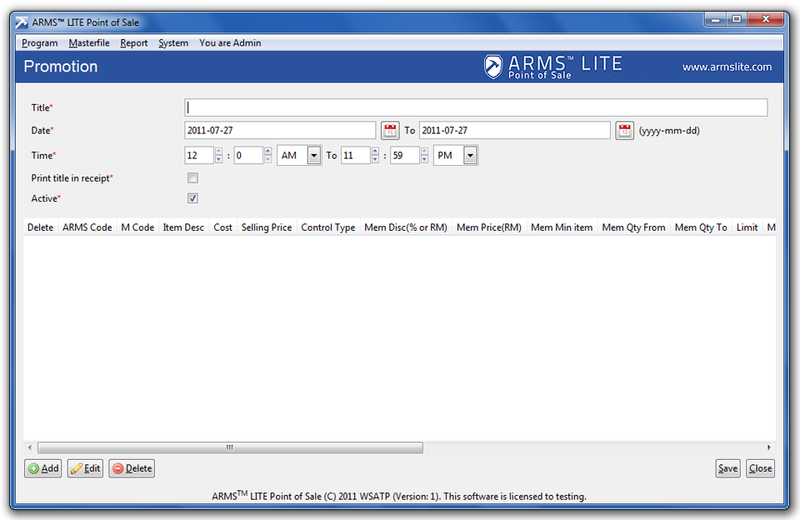 Open price item can be set with just a simple "tick". 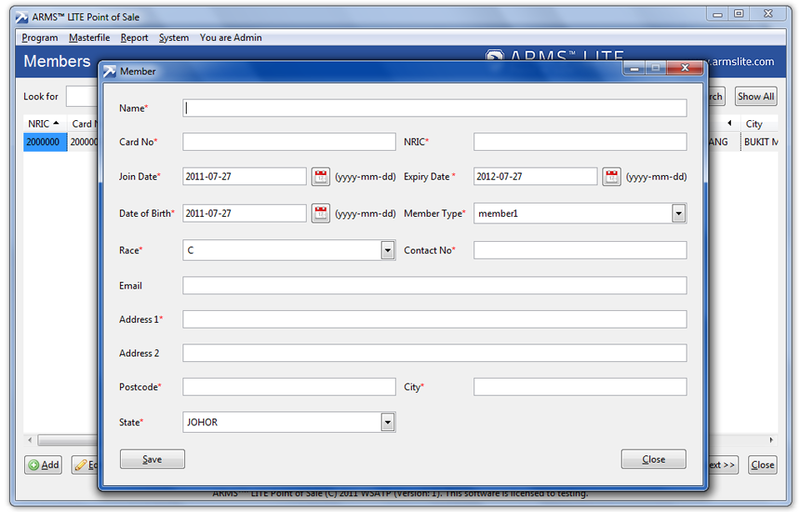 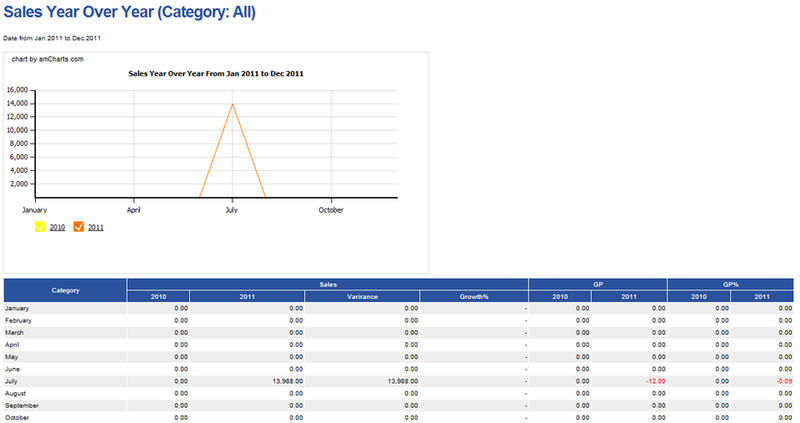 Keep track your member's join date, expiry date, up to 3 member types and each with their own member price to customize.